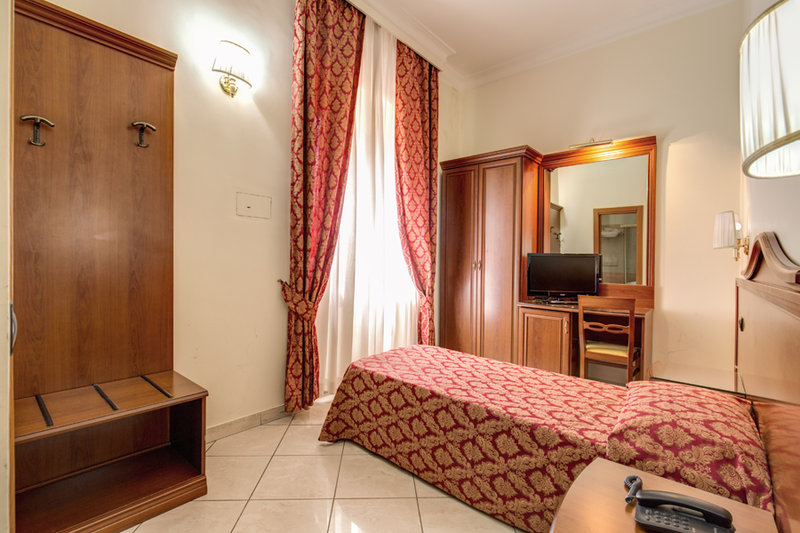 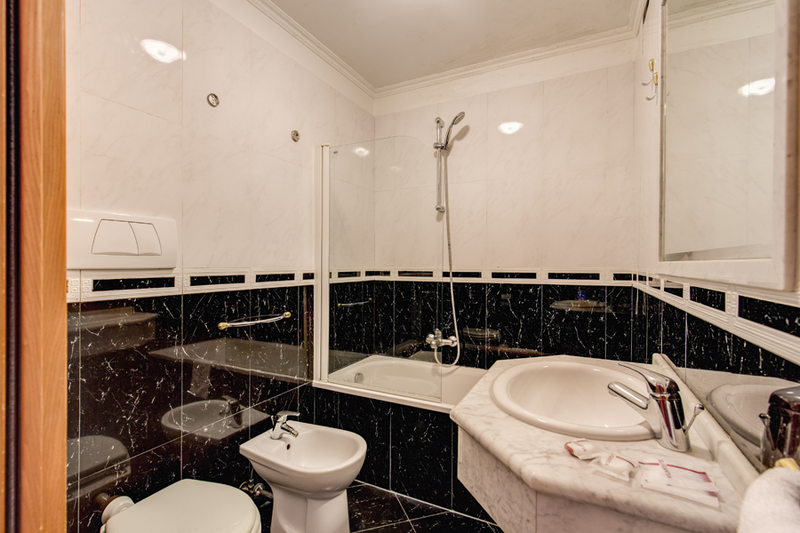 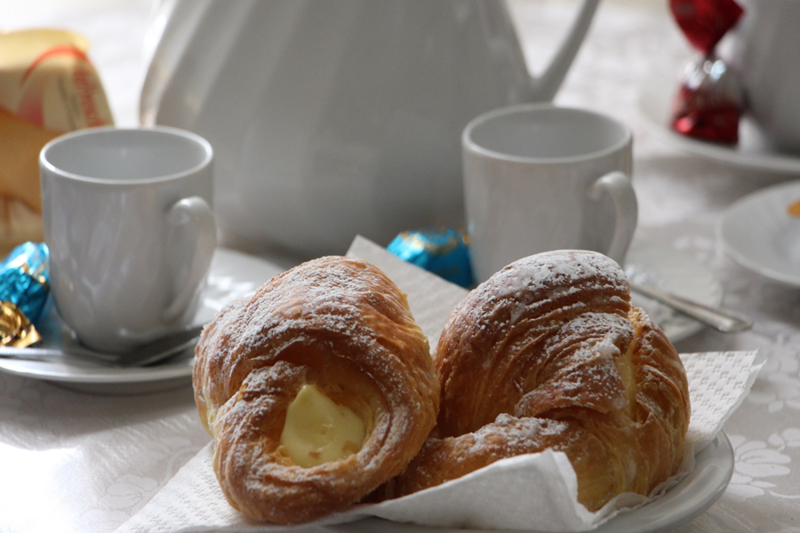 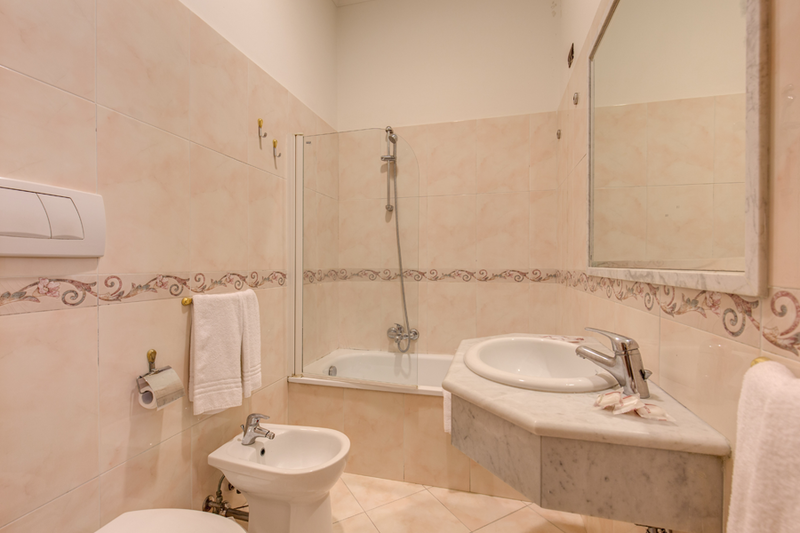 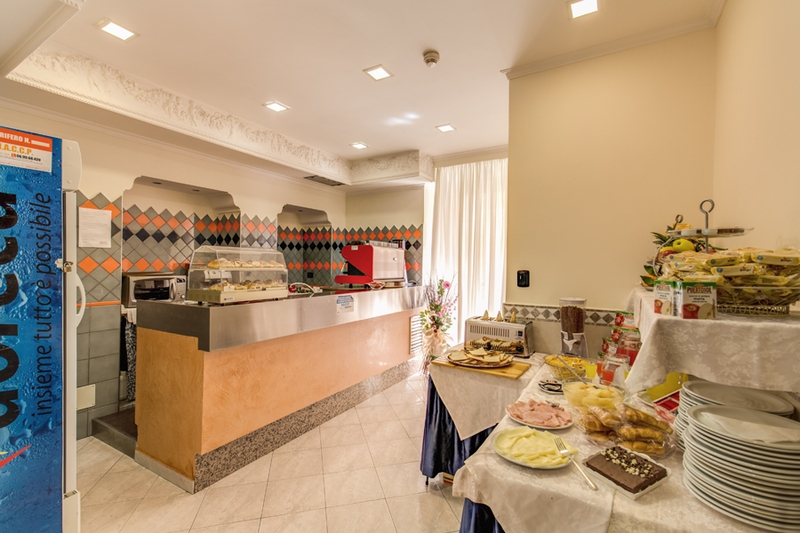 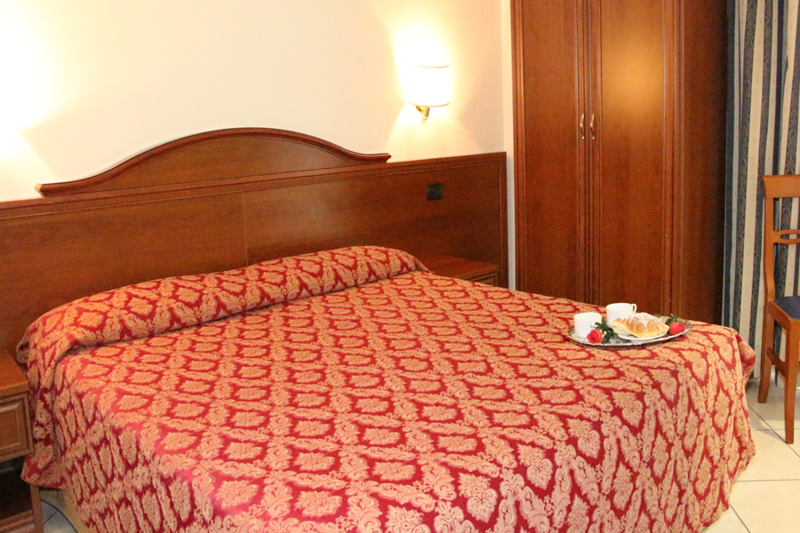 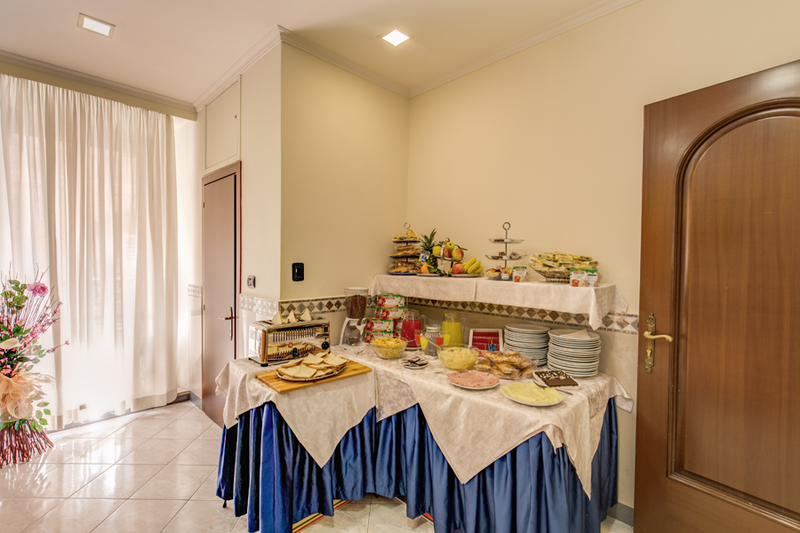 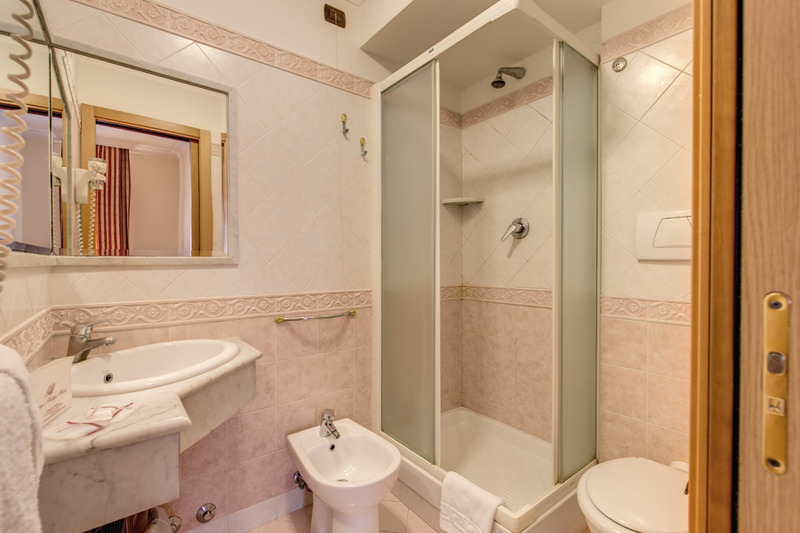 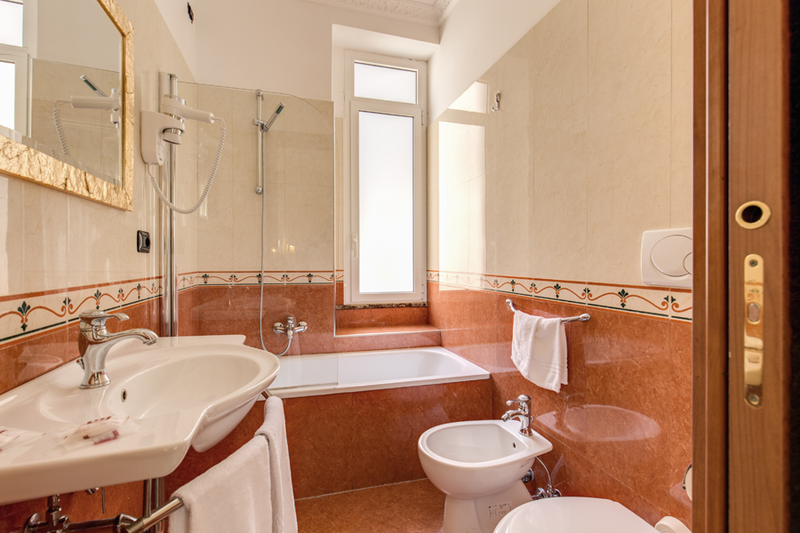 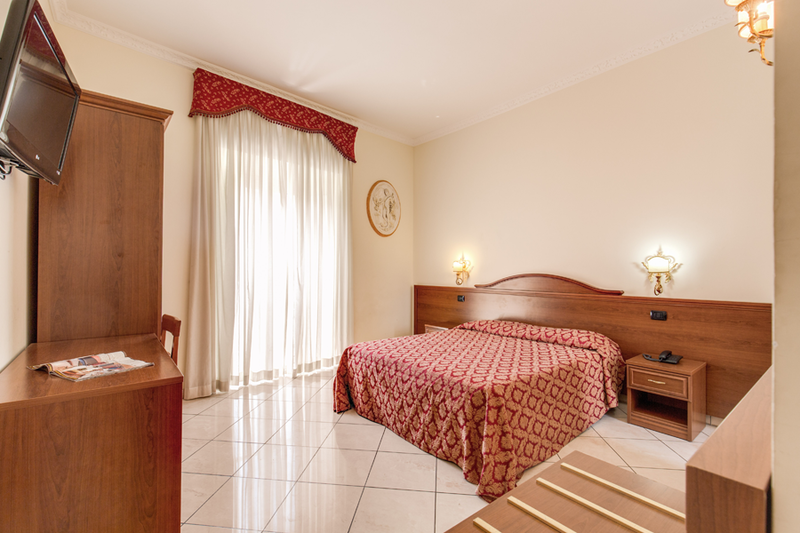 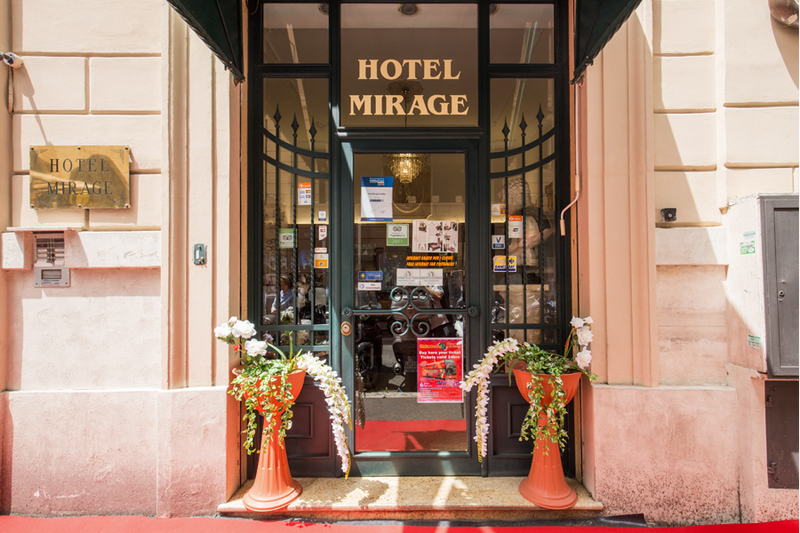 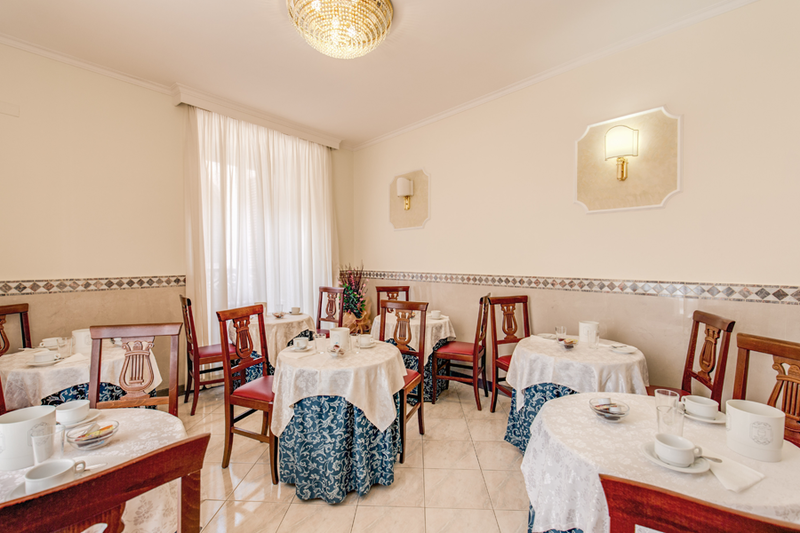 The Hotel Mirage Rome offers affordable, clean and comfortable accommodation in the heart of Rome within walking distance of many of Rome’s main attractions and with easy access to the city’s public transport network from Termini Station. 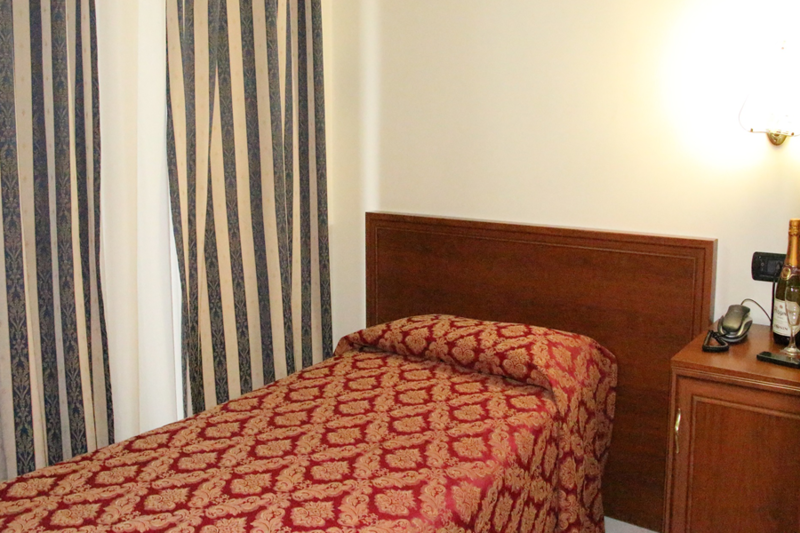 Our rooms are soundproofed, enjoy free Wi-Fi access and private en-suite bathrooms. 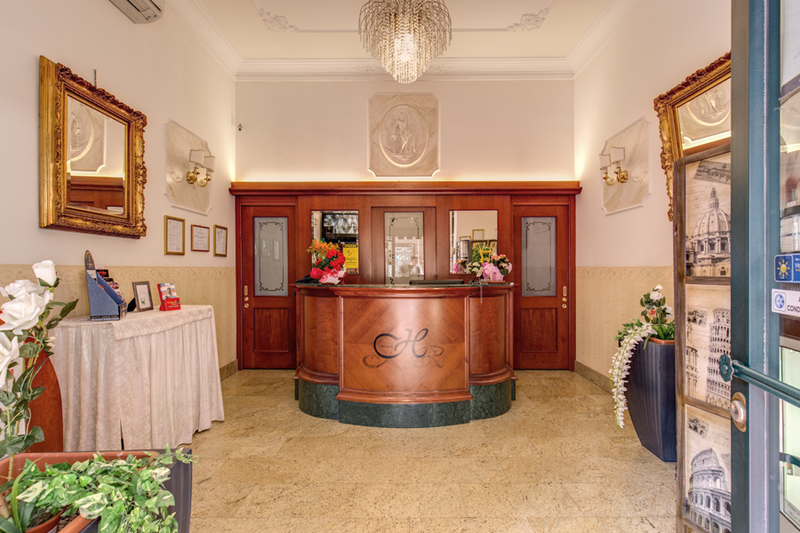 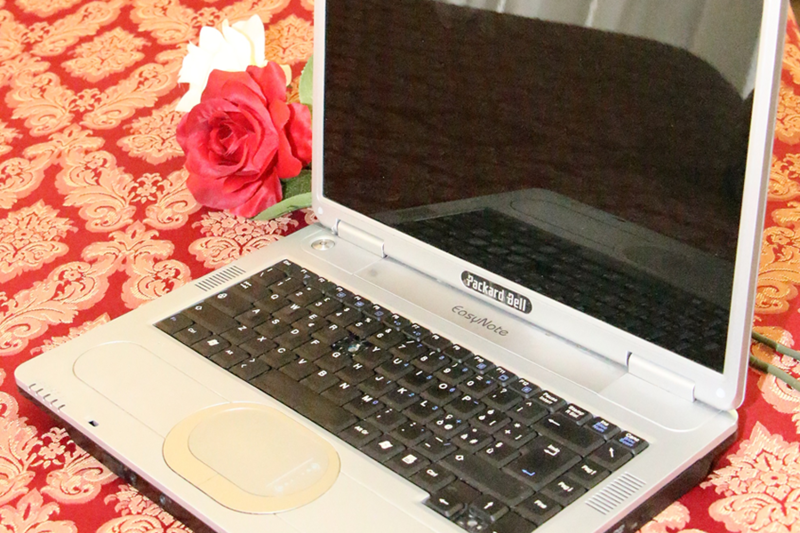 Take a look at our pictures for a greater appreciation of what we have to offer and when completely satisfied, use our secure online booking system to make your reservation today.